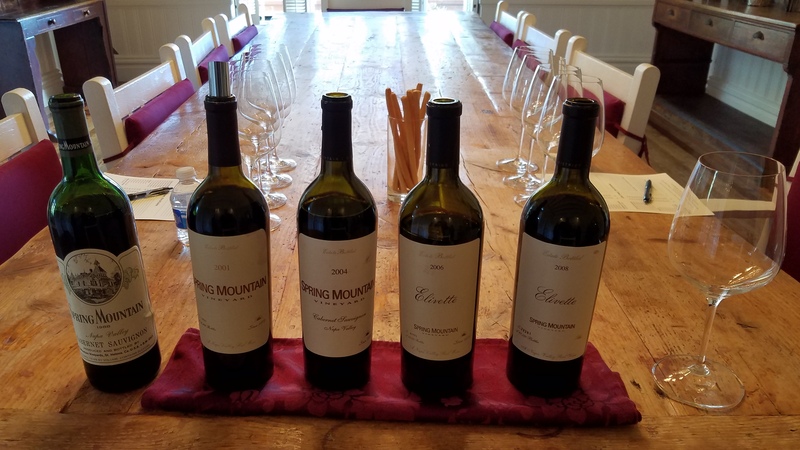 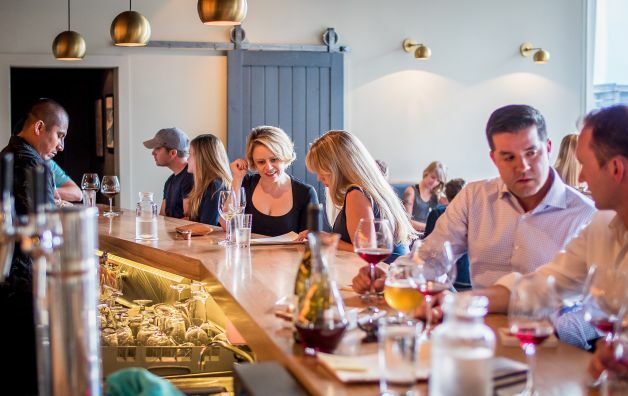 Wine isn’t the only indulgence we have here in NorCal, there are world-class restaurants in nearly every town in Sonoma and Napa Counties. 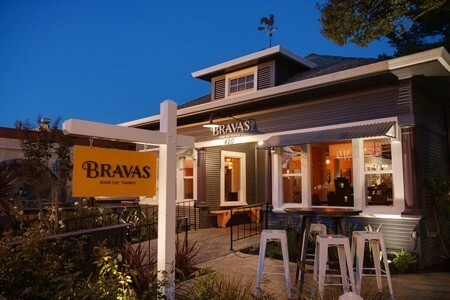 This is one of our favorites – Bravas, the Spanish tapas themed restaurant in Healdsburg. I chat with general manager Christina Rivera-Glenn about all they have to offer. 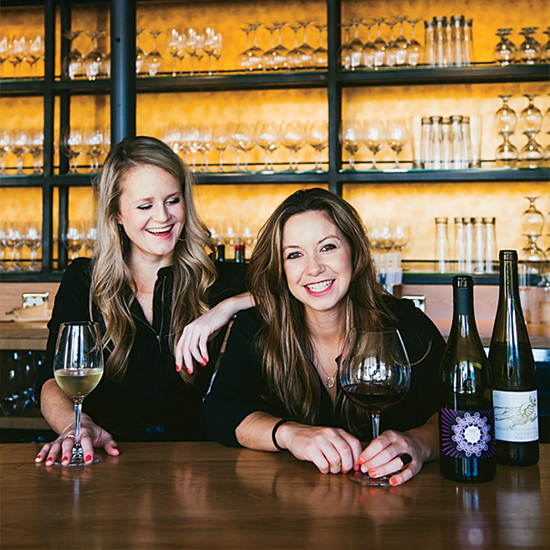 These young ladies have plenty of restaurant and winery experience which led Colleen and Aubrey to open their own dream bar offering the best wine and beer California has to offer. 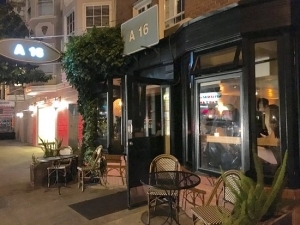 To make it more intriguing they picked a spot in a corner alley in downtown Napa, similar to a great find in Paris. 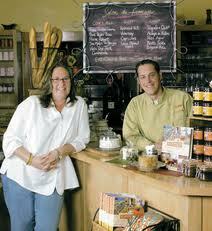 The girl and the fig is nationally, if not internationally, recognized as a pioneer in the farm to table experience. 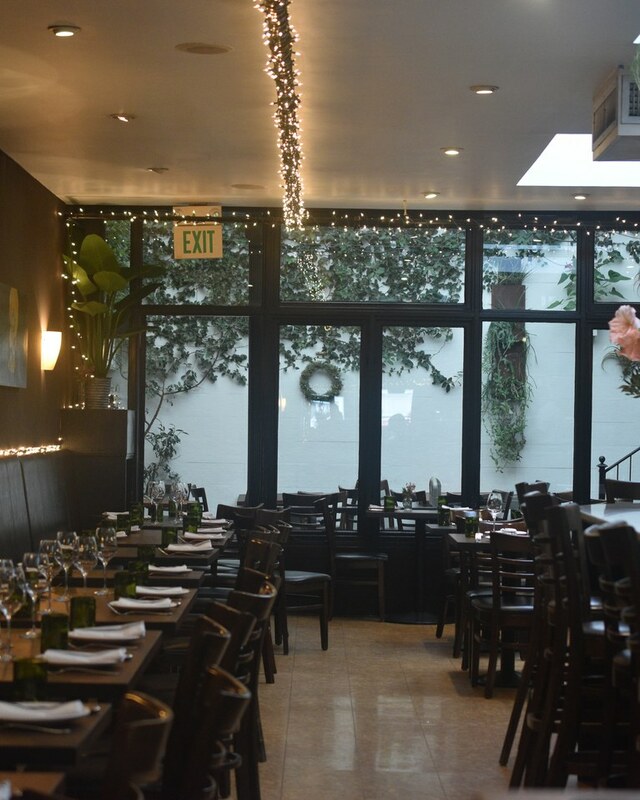 The French country themed restaurant fare pairs nicely with their wine list which highlights Rhone varietals. 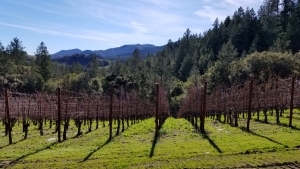 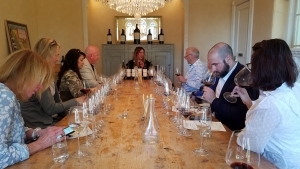 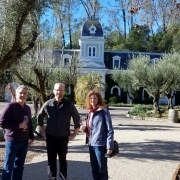 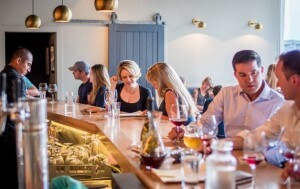 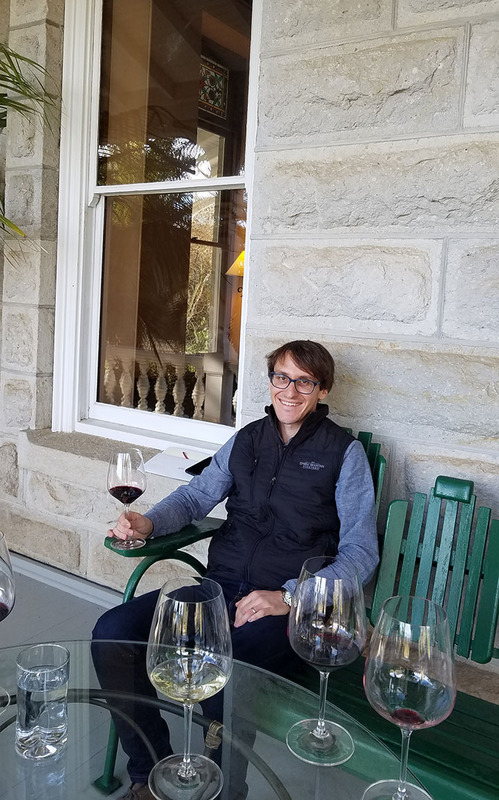 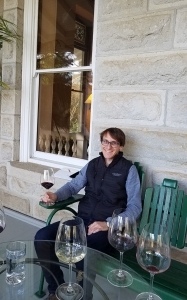 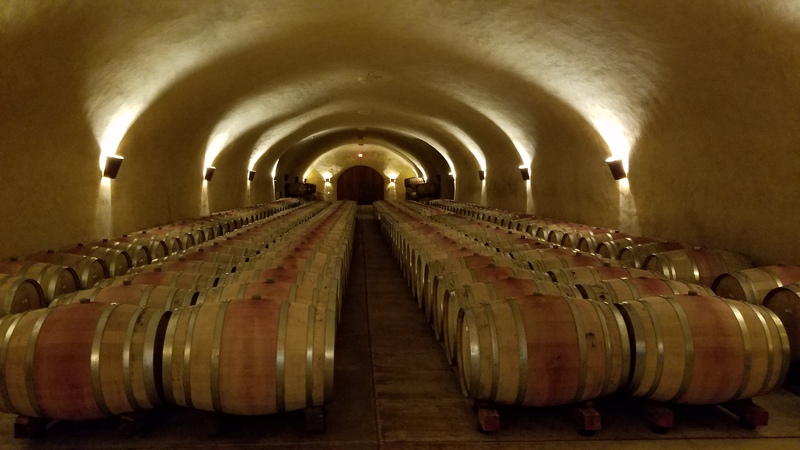 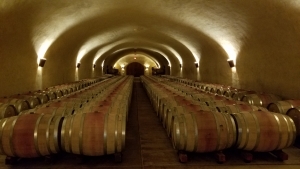 I speak to wine manager Brian Casey and chef, creator Sondra Bernstein about their ever-popular Sonoma, CA location and the fig cafe and wine bar in Glen Ellen.